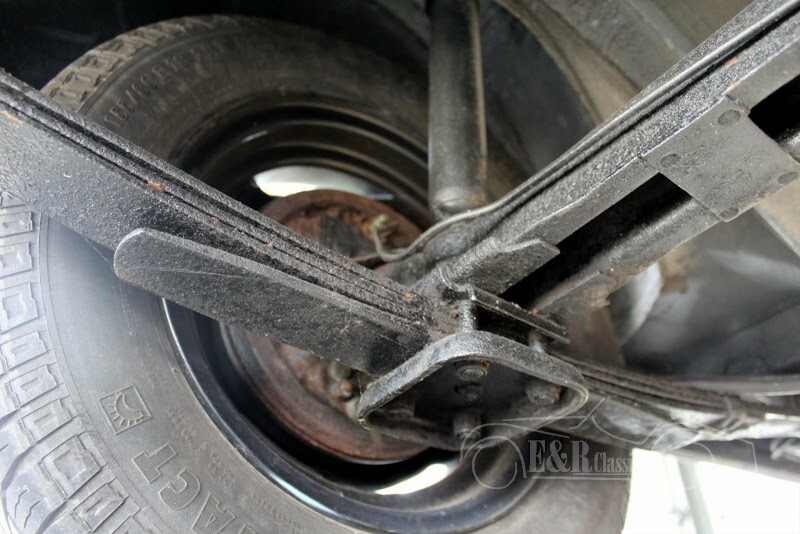 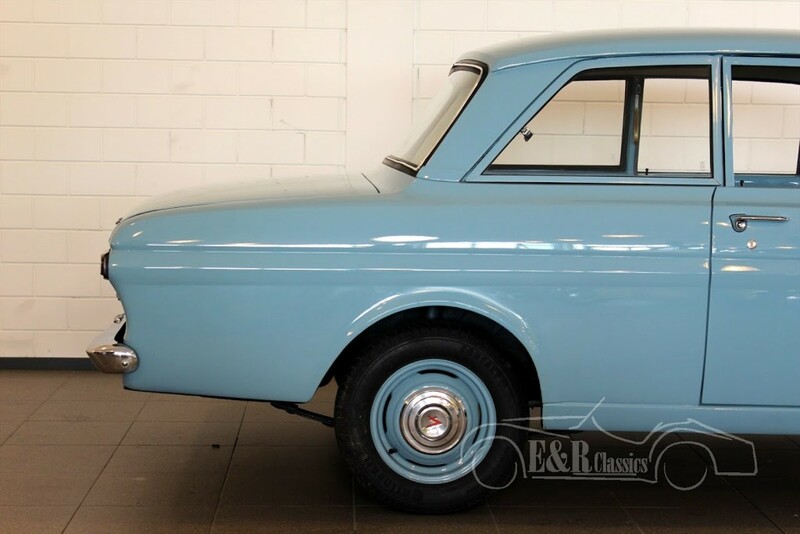 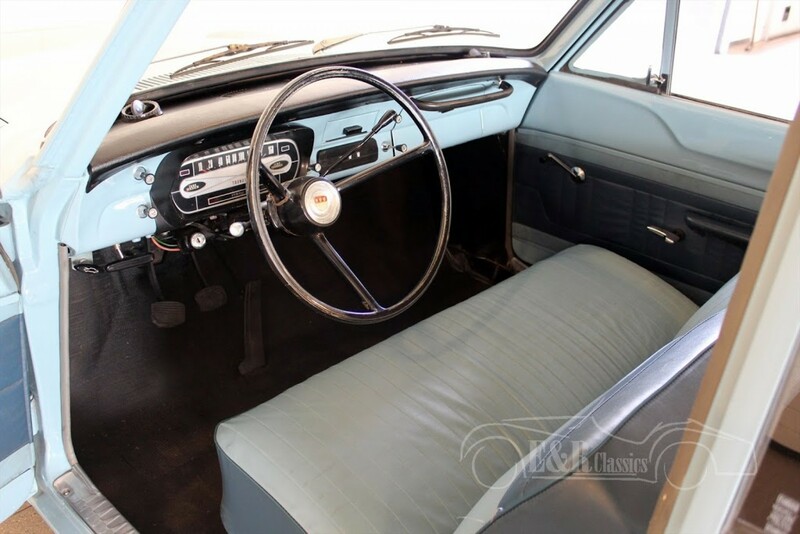 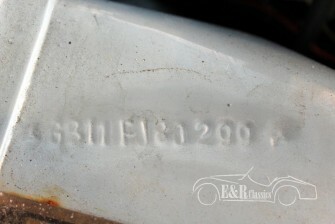 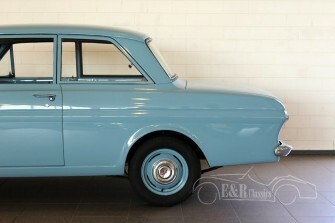 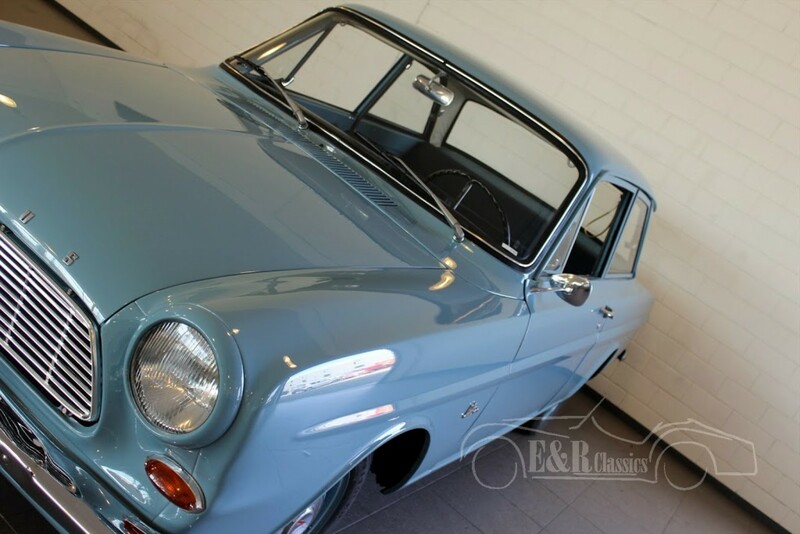 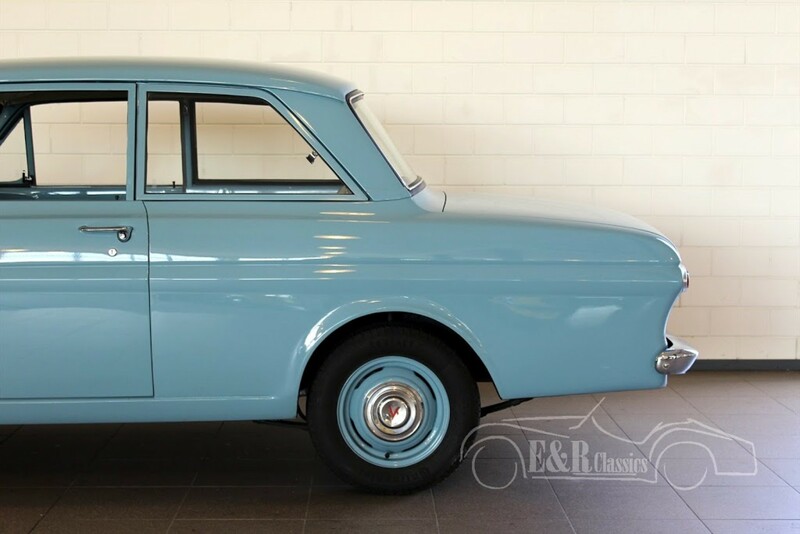 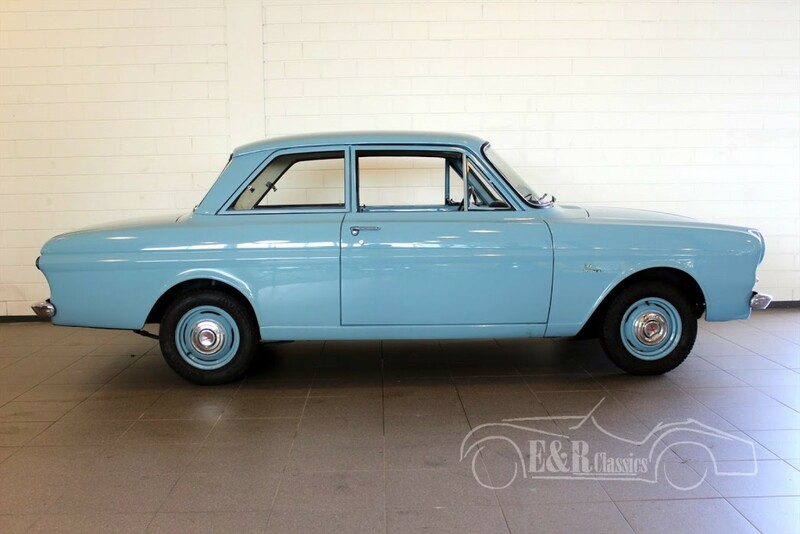 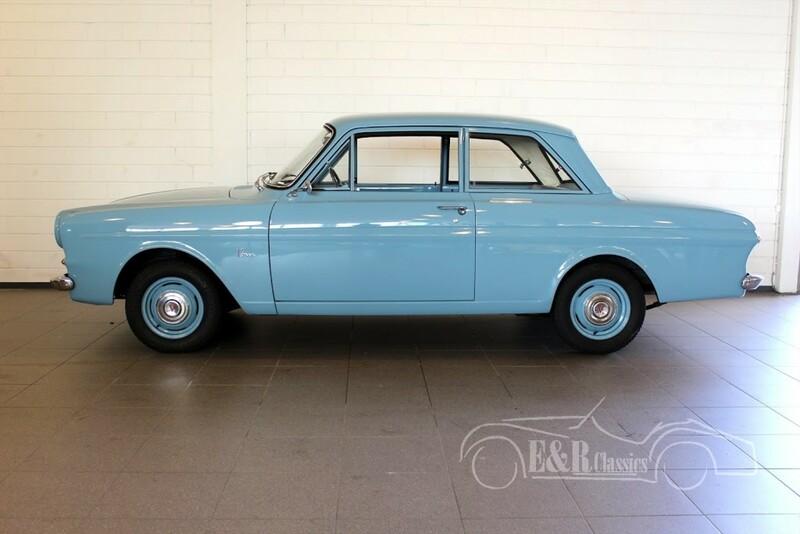 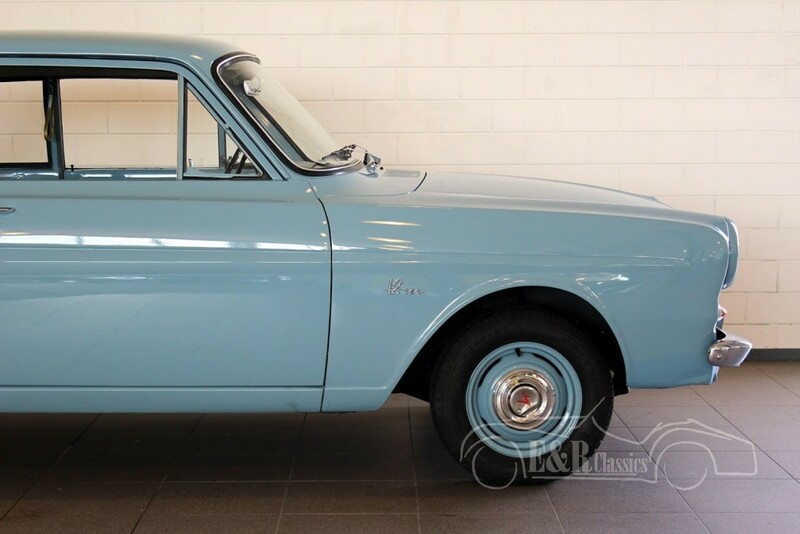 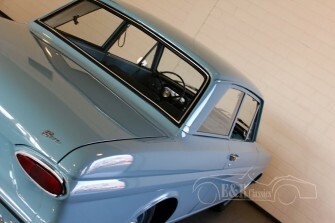 1966 Ford Taunus P4 12M. 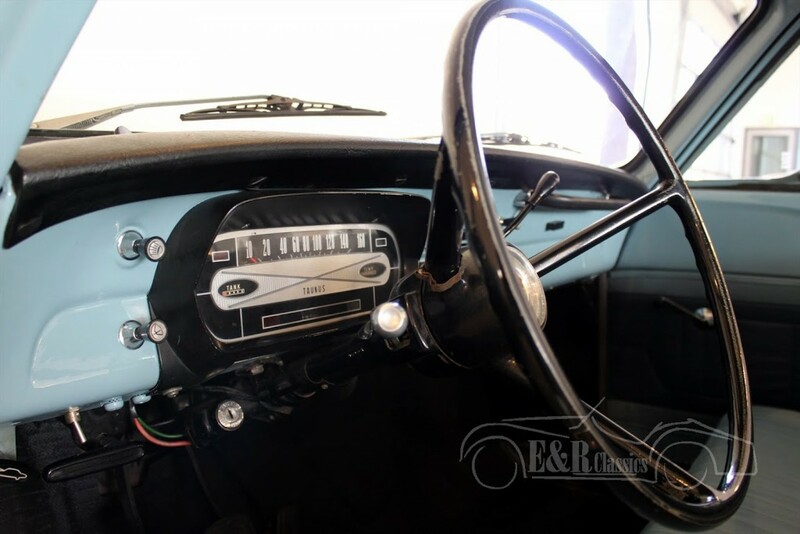 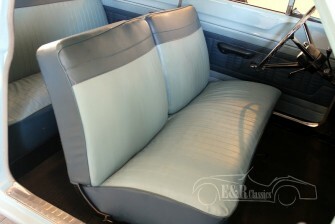 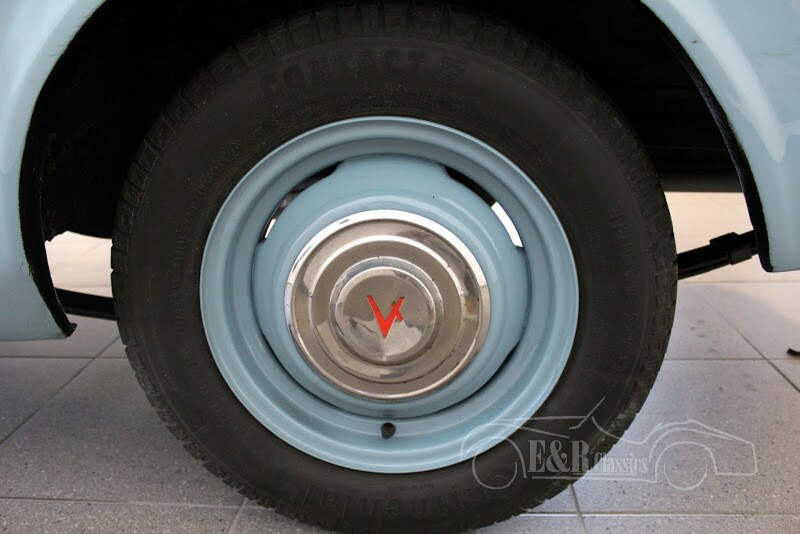 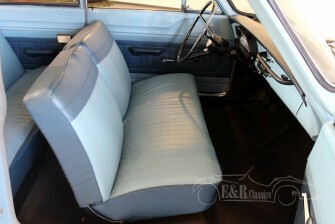 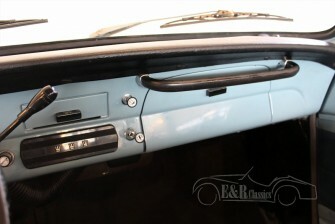 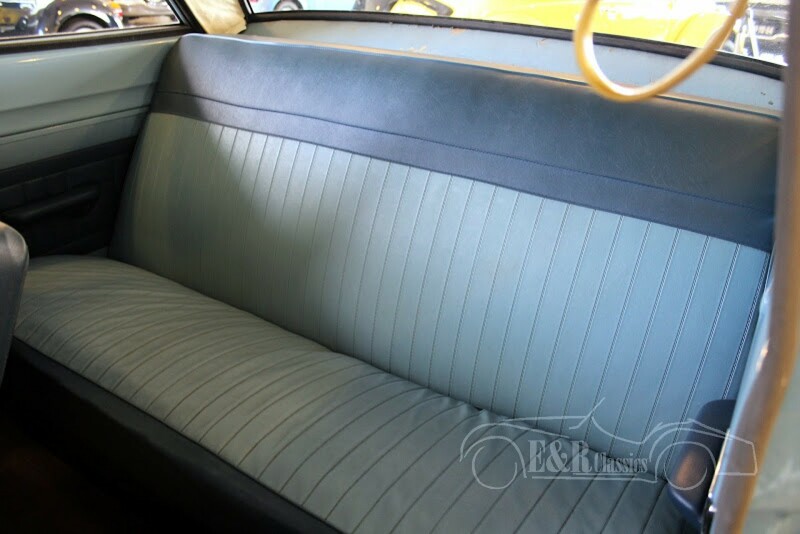 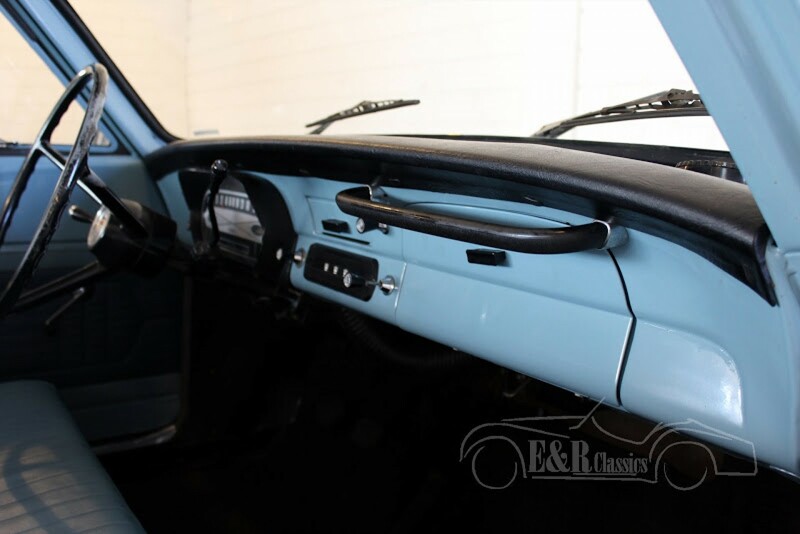 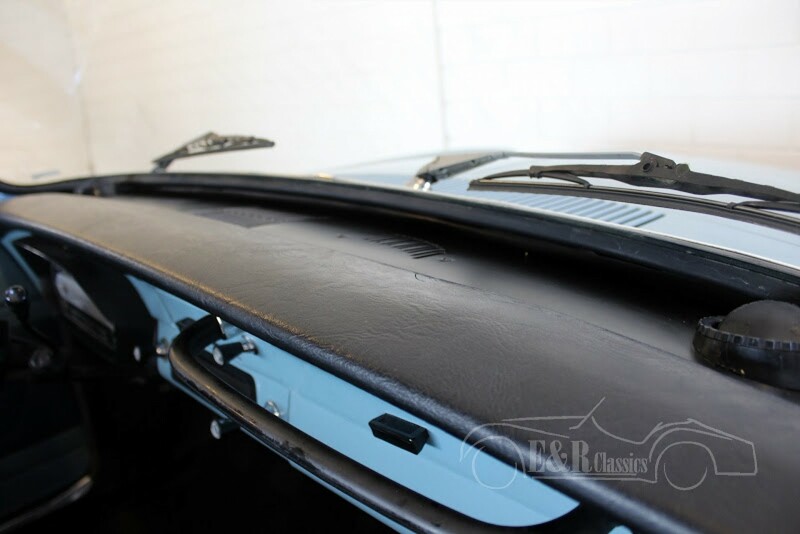 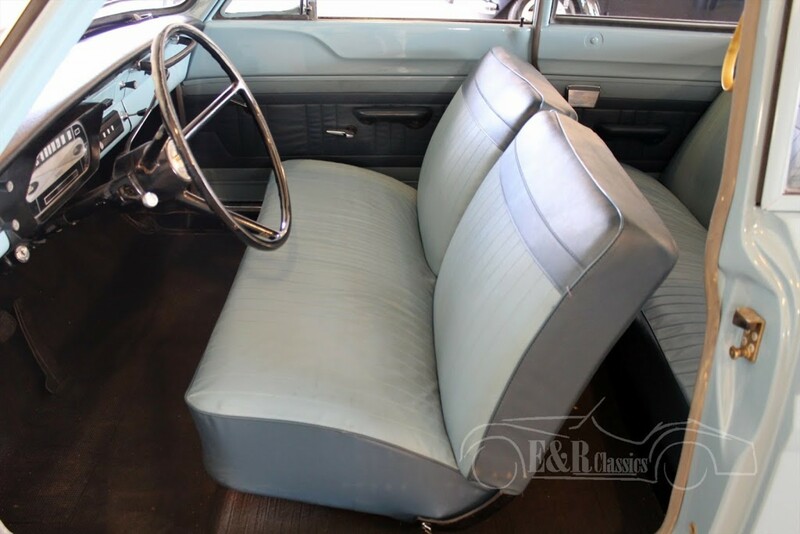 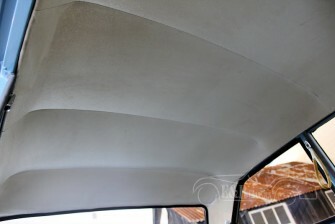 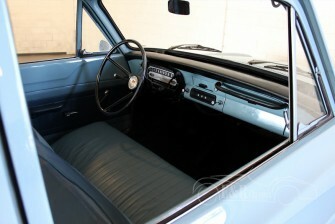 This car is in a marvelous restored condition. 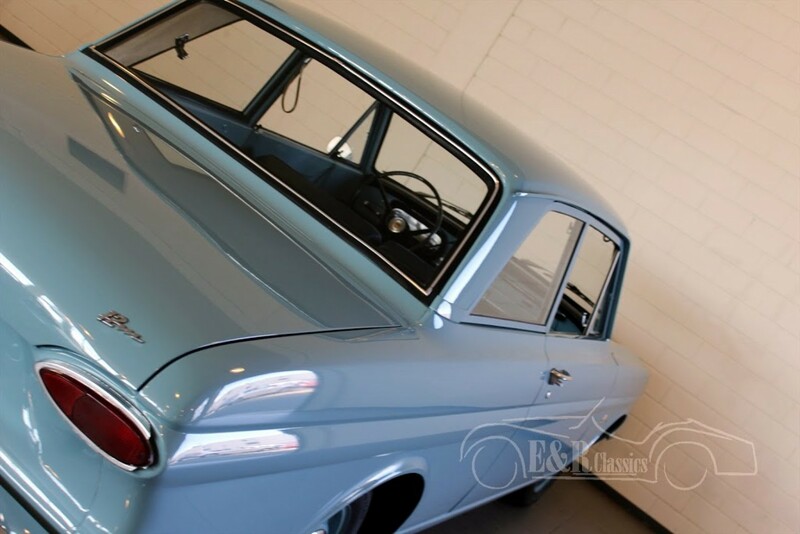 Both the in- and outside of this car are beautiful. 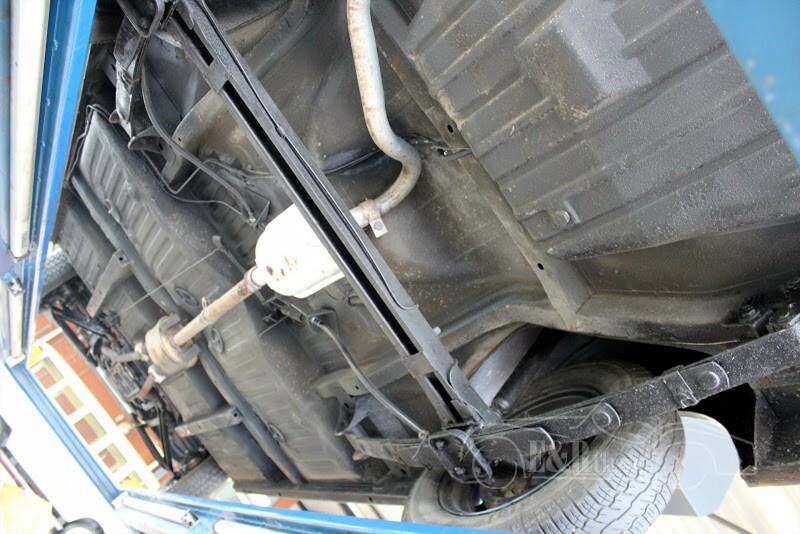 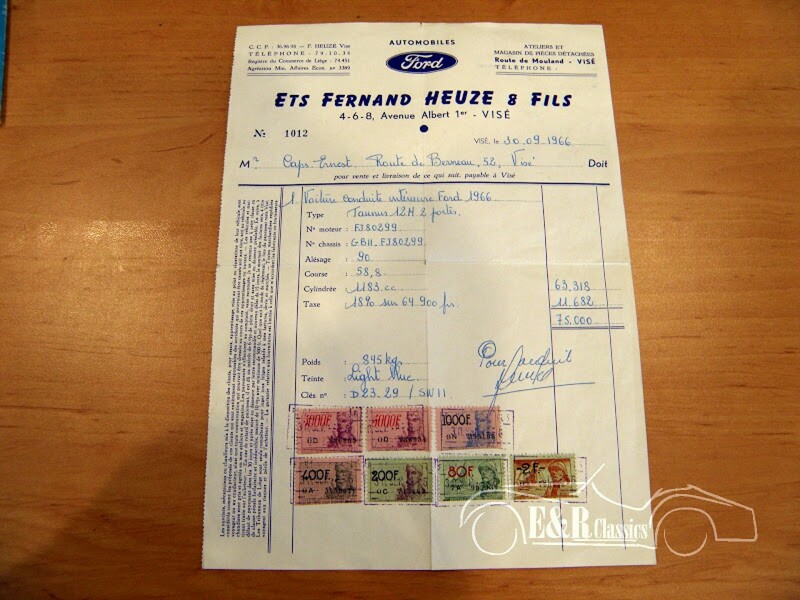 Was new delivered at the Ford dealer F. Heuze, Visé, Belgium. 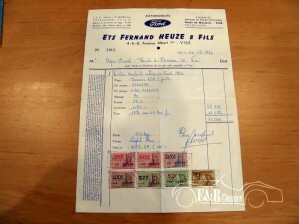 The original invoice from 1966 is present. 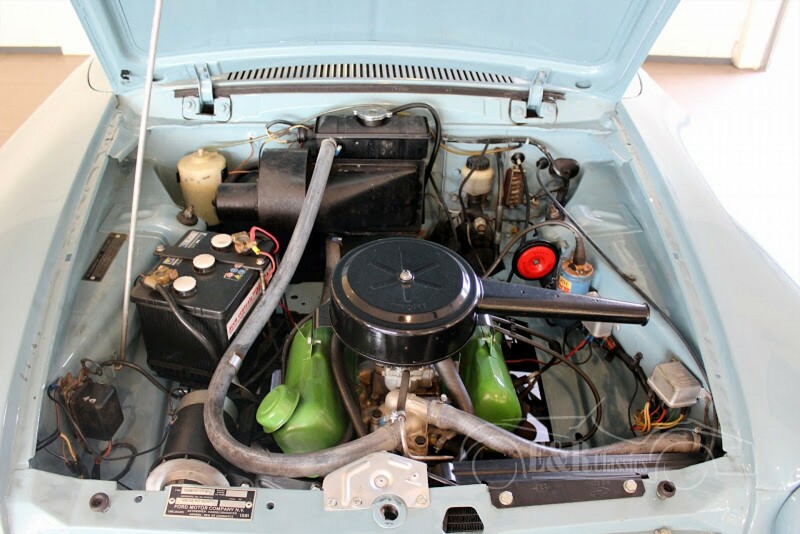 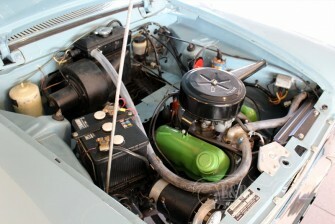 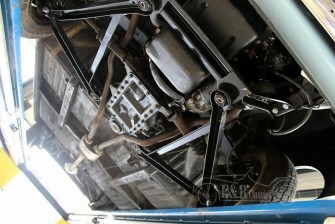 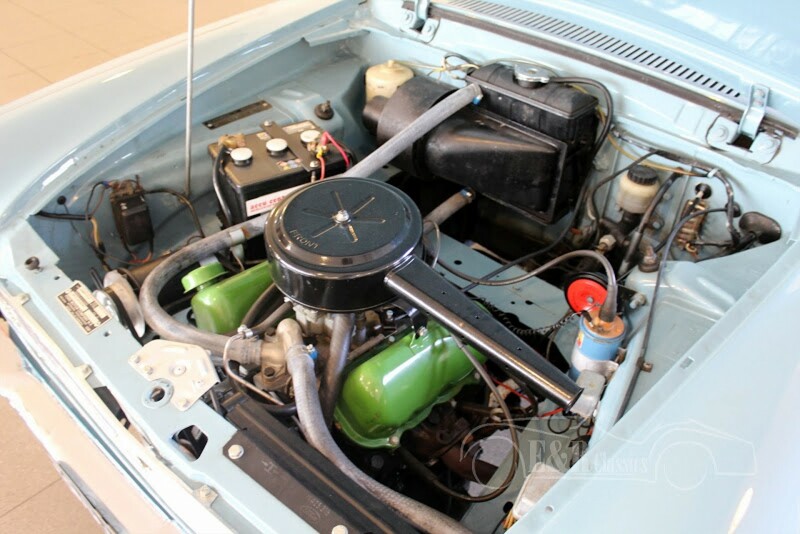 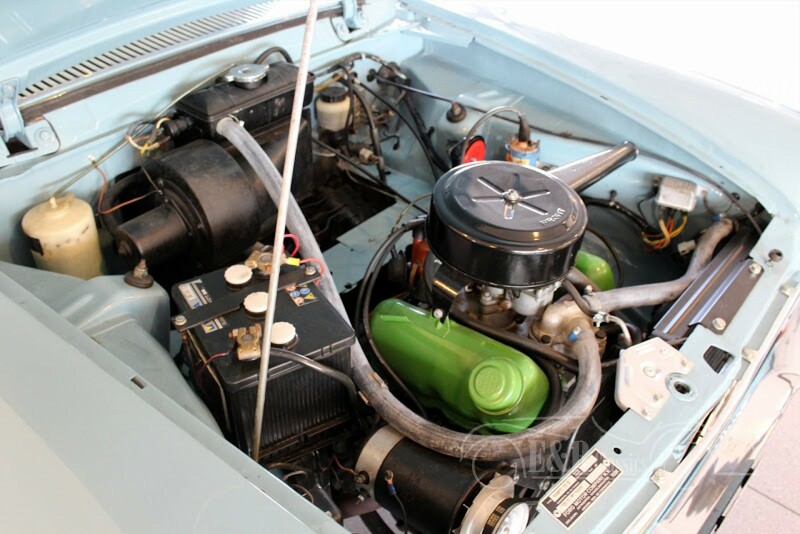 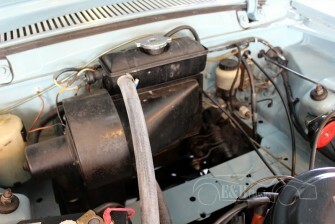 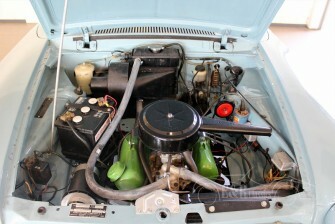 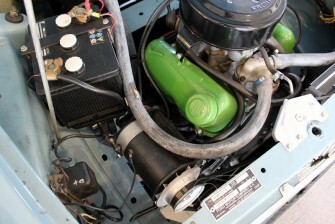 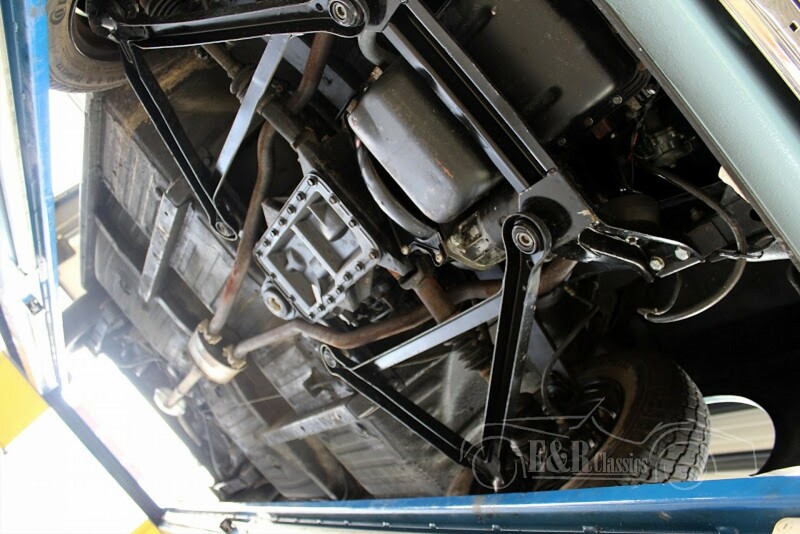 The original 1183CC V4 engine is fully revised during restoration and is in a very good condition. 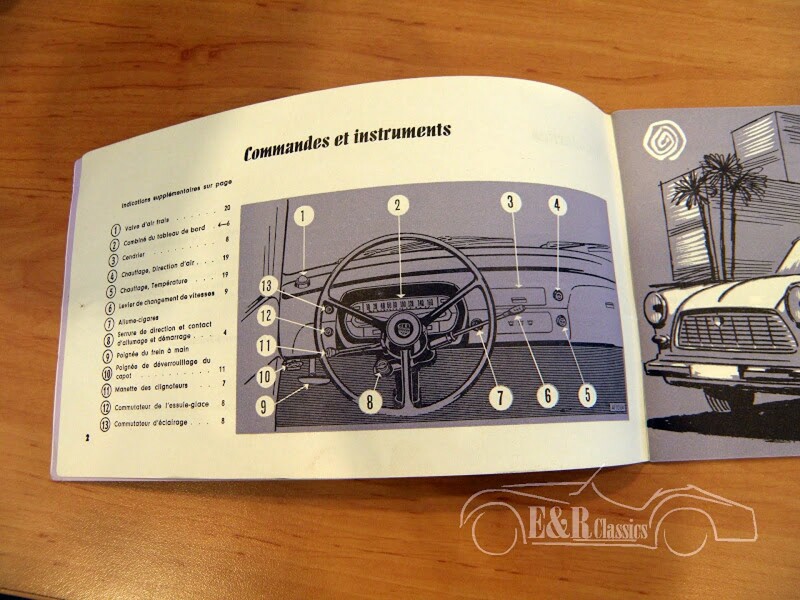 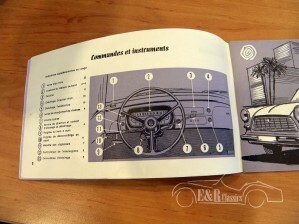 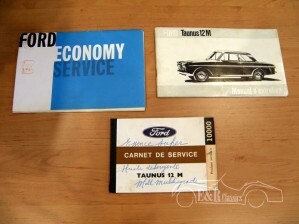 Original service booklet and user’s manual are available. 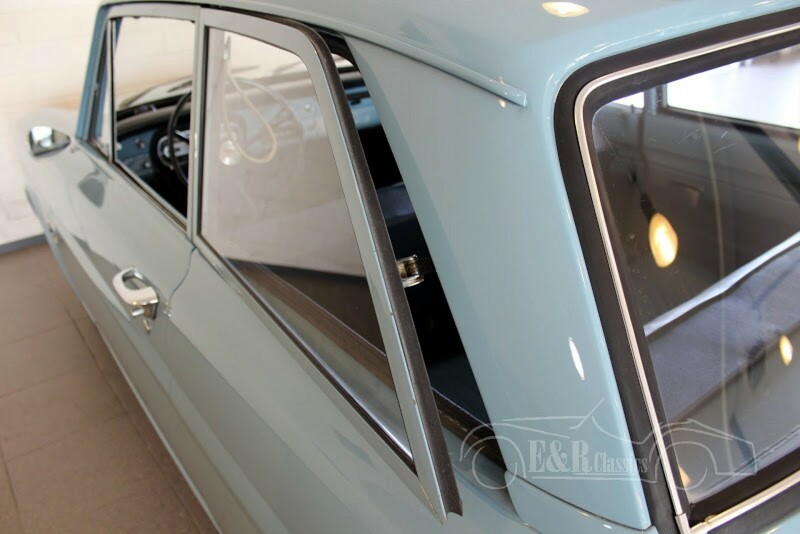 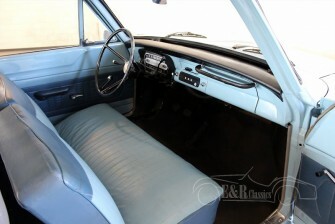 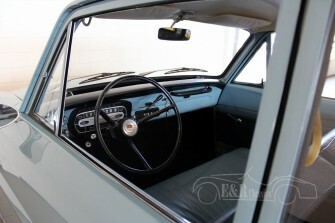 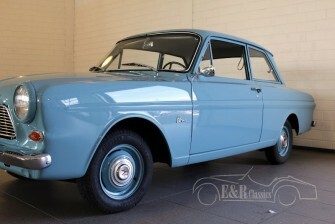 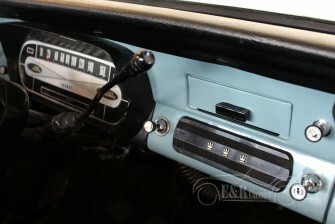 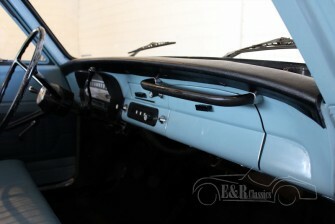 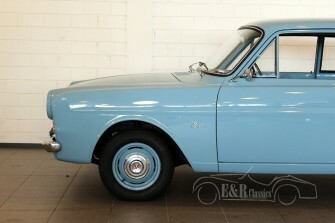 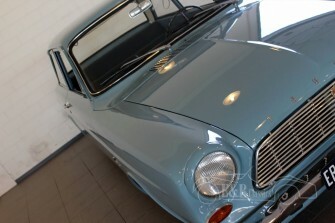 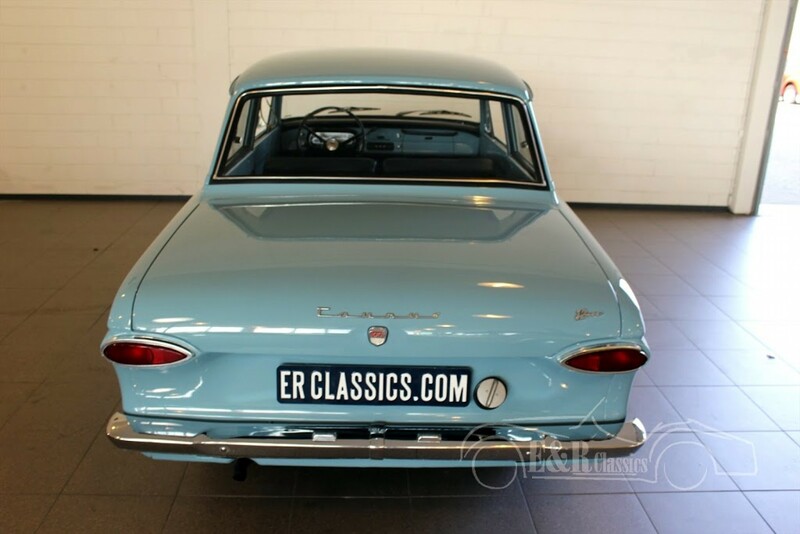 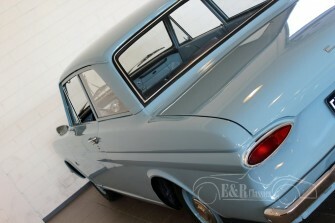 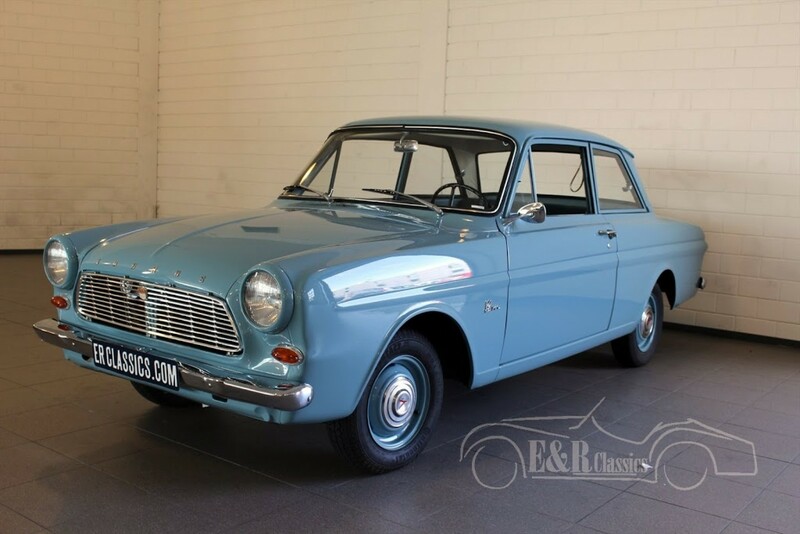 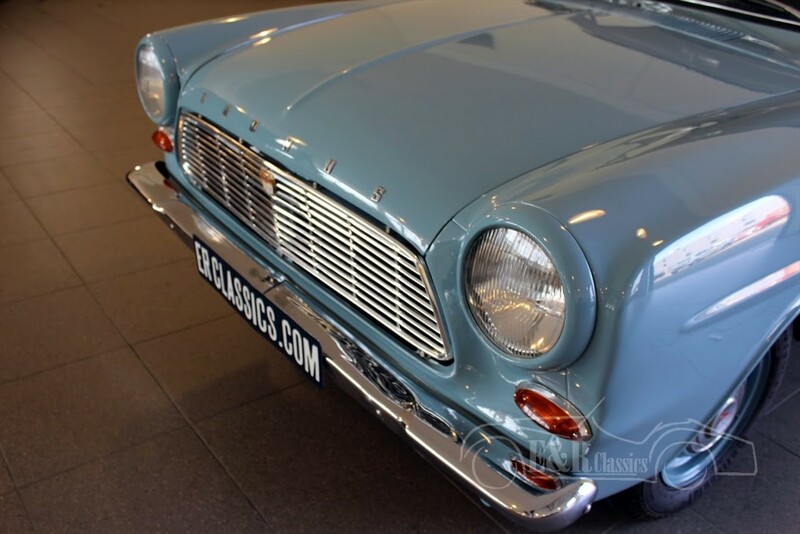 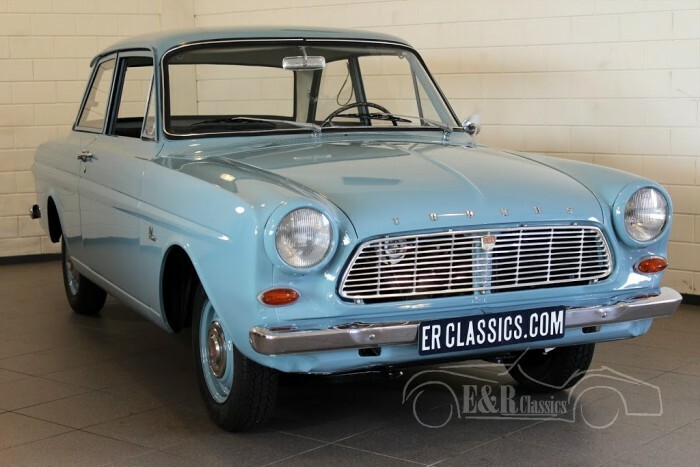 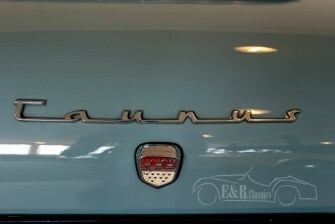 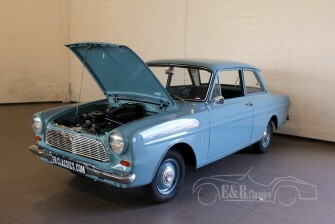 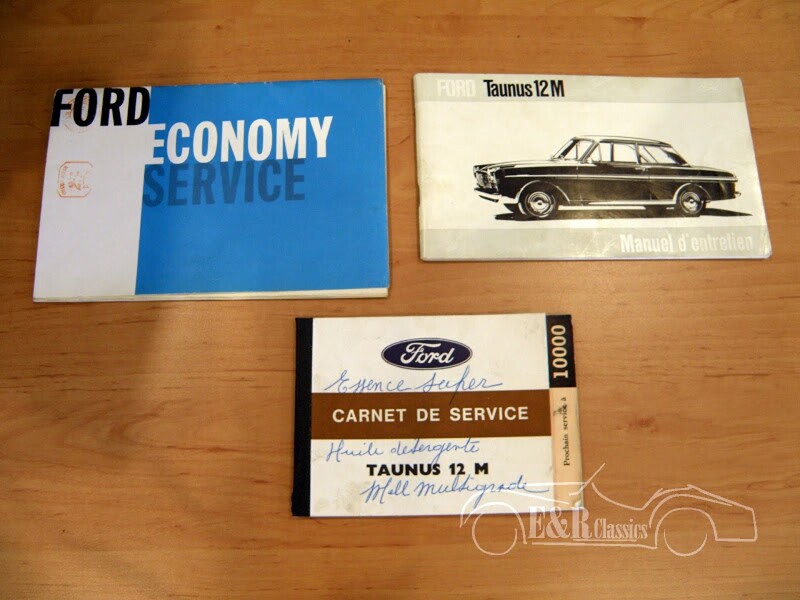 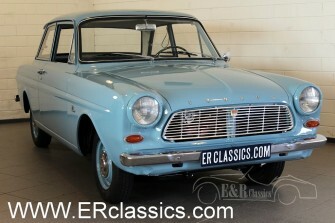 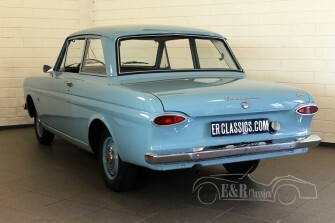 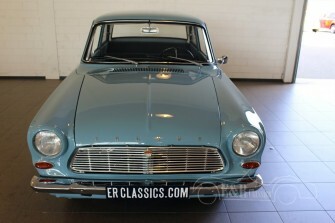 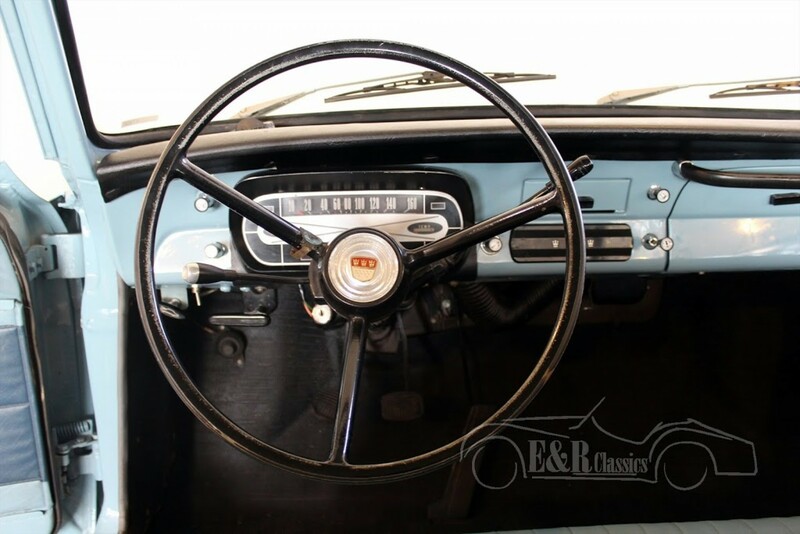 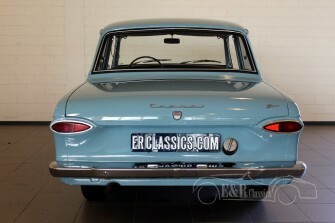 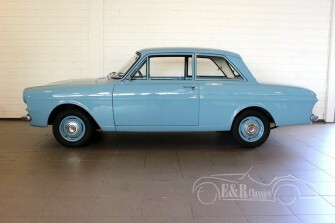 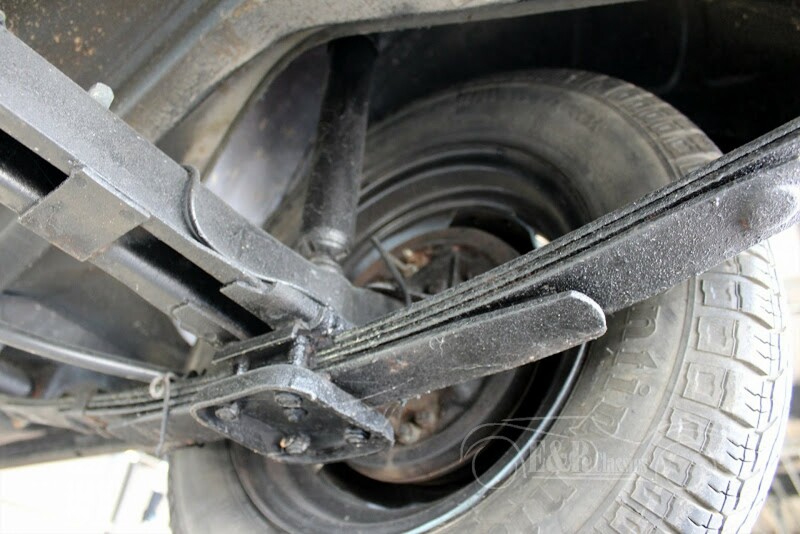 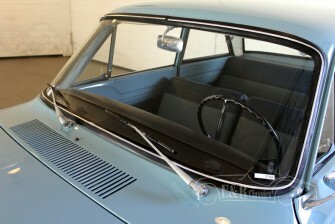 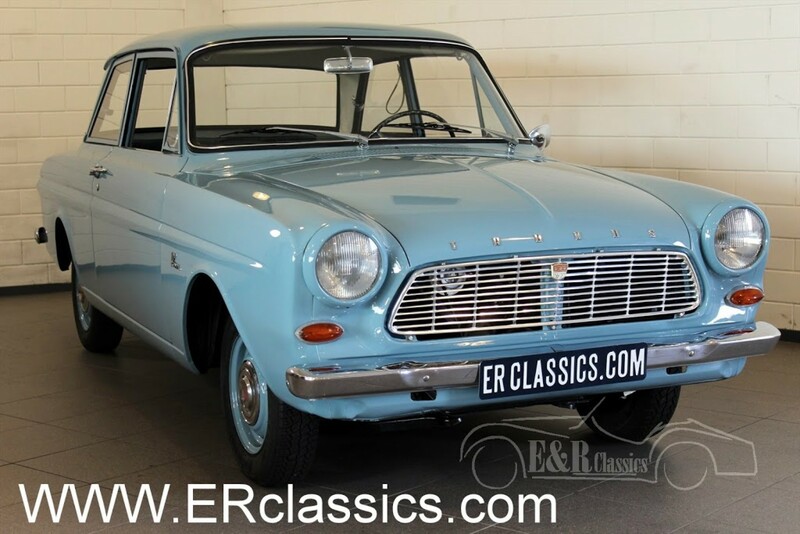 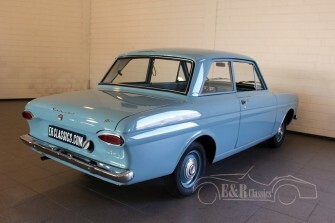 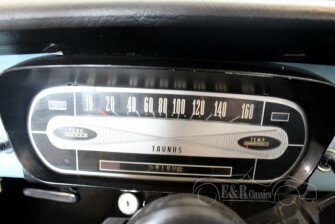 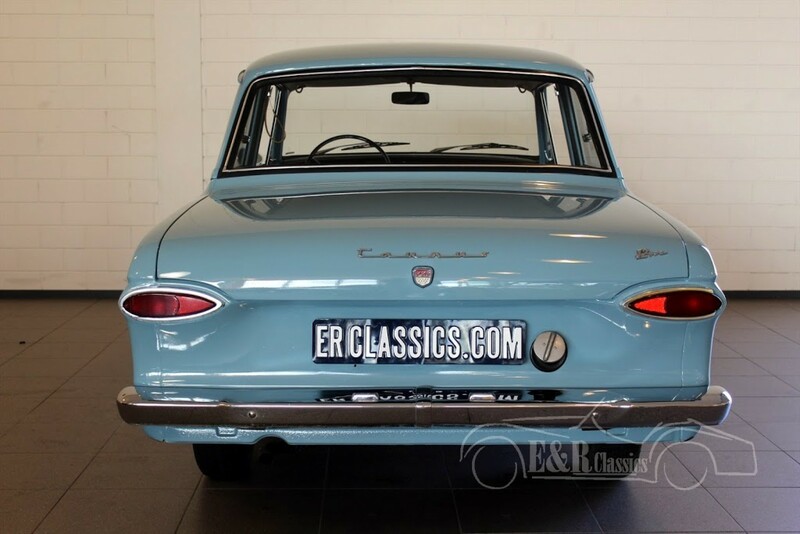 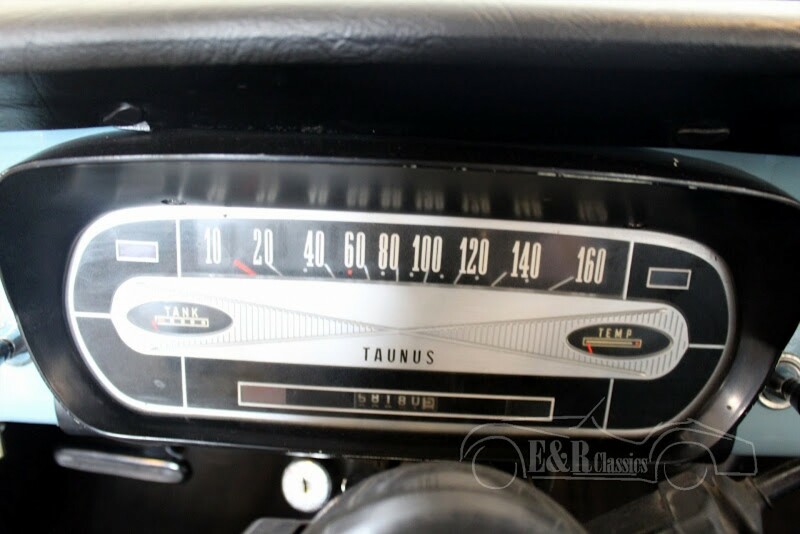 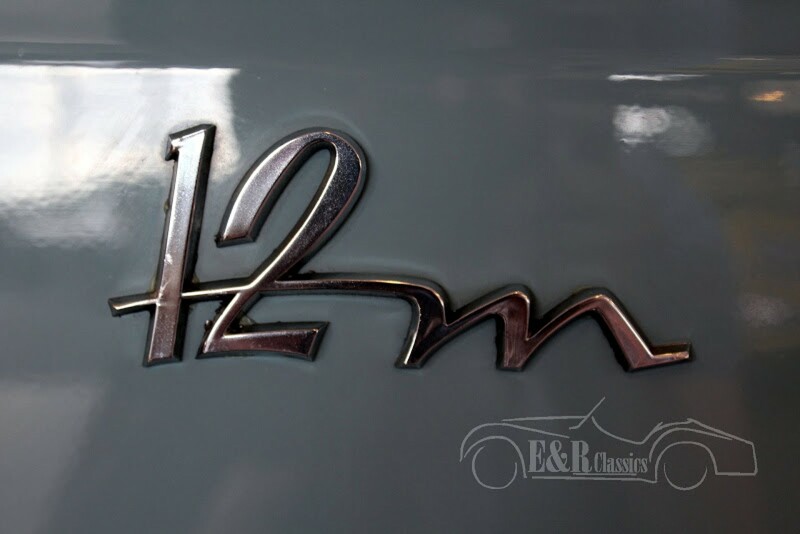 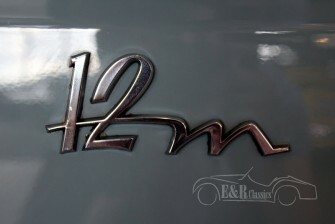 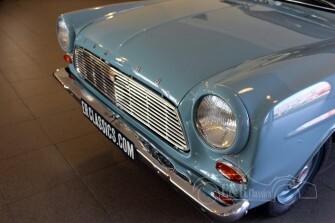 So really a car for the fan this exceptional beautiful Ford Taunus 12M.